Whether you are looking for a tactical strategy that can help your portfolio dynamically adjust to changing market conditions or an equity income strategy that can deliver a fixed income approach to equity investing, we can construct, implement, and monitor the solution. Axxcess provides comprehensive planning for clients. From retirement income gap analysis to complex estate and succession planning, Axxcess Advisors have the ability to solve a wide range of client challenges. 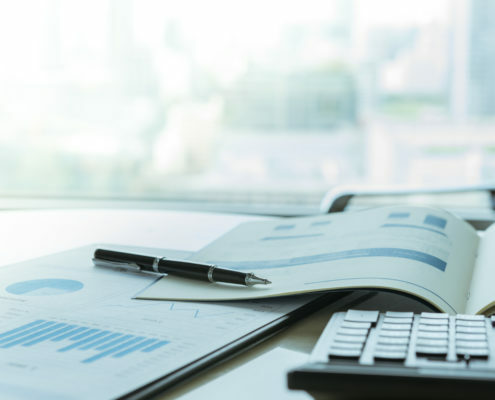 From simple cash flow planning and goal-based assessments to detailed tax analysis and estate planning, Axxcess has experience to address your goals and objectives. Axxcess Advisors empower clients by integrating their planning results in real time, directly into the Axxcess Client Portal. Axxcess will tailor planning to you, modeling what-if scenarios, and stress testing your current allocations, and cash flow requirements. Our platform tracks over 90 different economic factors including GDP growth and CPI, market data like commodities and currency prices, and industry-specific factors such as shipping rates and housing starts. Then, based on statistical correlations, it analyzes the effect of these factors on assets in your portfolio. Our stress test scenarios can be used with a wide range of asset classes including stocks, bonds, ETFs, mutual funds, closed-end funds, options, separately managed accounts, hedge funds, and non-traded REITs. A scenario is a representation of a macro-economic or geopolitical event which has the potential to impact investment returns. We can design custom scenarios that reflect individual investor concerns, or apply our broad catalog of risk scenarios to a portfolio to identify risk factors. We can apply a quantitative approach to test economic and market scenarios that may help you make more prudent investment and financial decisions. Blend traditional SMA strategies with private equity, private credit, and hedge funds in the same account. We combine internally managed strategies with rigorously-selected third party managers, best-in-class third party mutual fund, ETF, hedge fund, and private equity managers to achieve a comprehensive platform of customized investment strategies. Each managed strategy is called a sleeve strategy and is tracked in our system as a separate account. Performance reporting at the household, registration, account, security and strategy levels.